A nutrition for all hair types, hair lustier, softener, remedial for damaged hair are few of the qualities assigned to no other than, coconut oil. The Victoria’s Secret angels like, Doutzen Kroes and Miranda Kerr have swore a number of times about the benefits offered by coconut oil. The Victoria’s Secret Angel prides herself on her flawless appearance, which she understands is vital for her job. Doutzen has discussed one of the easiest ways she ensures her hair is always healthy. “I put coconut oil in my hair, it keeps it soft and shiny. Put a bit in before you go to sleep at night and wash it out in the morning,” she told modelinia.com. Miranda seems to be obsessed with it. According to her blog, the stunning Ms. Kerr eats four whole tablespoons of coconut oil a day. She uses it on salads, in her cooking and in her green tea. According to her, Coconut oil is “the healthiest oil on earth.” She uses it as an overnight conditioning treatment for her hair. We’ll go about why is it so highly rated and has been used for centuries to nourish the hair. It is important to coordinate your eye shadow with your clothing, as well as you actual eye and skin color. Then only will there be a right impact. 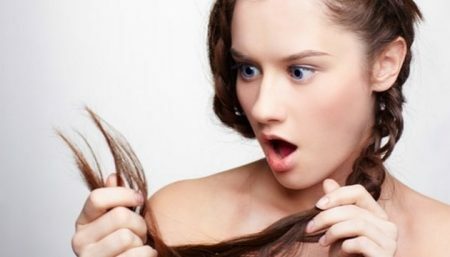 Anti-microbial Effect: One of the most responsible reasons behind hair fall and hair loss is microbial action on the scalp and hair roots. Lauric Acid present in Coconut Oil is a triglyceride which yields a monoglyceride called Monolaurin when acted upon by a species of bacteria which breaks the glycerol bonds. This monolaurin has excellent antimicrobial and anti-fungal properties. Another triglceride is, Capric acid which, yields another monoglyceride called Monocaprin due to bacterial action, having antimicrobial properties similar to that of monolaurin. Excellent Moisturizer: Coconut Oil has high moisture retaining capacity, since it is not broken down easily nor evaporated, being very stable. It does not let moisture escape thus keeping hair moistened and soft. Thus protecting against the harsh effects of nature. Deep Conditioner: If you’re looking for a deep hair conditioner that’s chemical free, look no further than coconut oil. 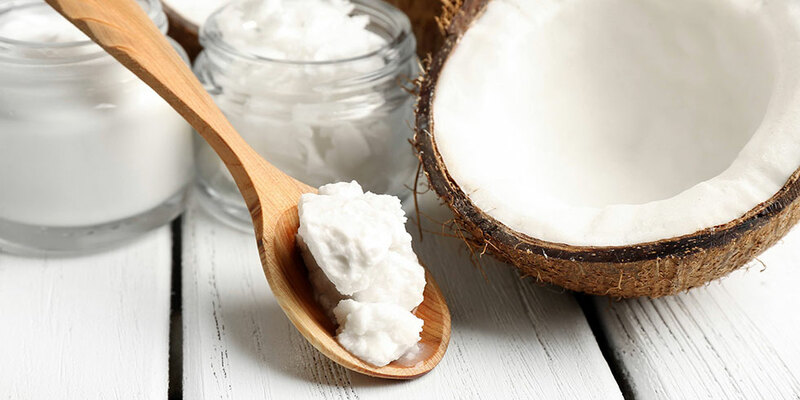 Coconut oil is one of the best hair conditioners around and literally bring softness back to your hair – and part of its power lies in its disease fighting medium chain fatty acids. Coconut oil’s unique fatty acids have a very small molecular structure and they can pass easily into your hair’s cell membrane. This allows the nourishing oil to penetrate your hair’s shaft – and literally brings deep conditioning from within. 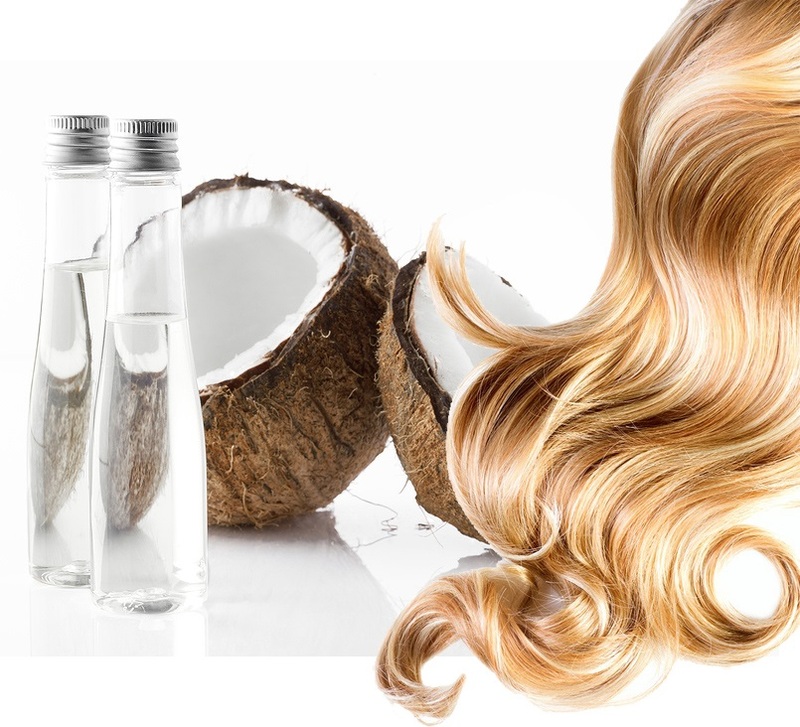 While other conditioners work from the outside in, coconut oil is able to work from the inside out. Relief from Dandruff: Coconut oil is nourishing for your scalp and because the oil is a natural antifungal, coconut oil can offer relief from dandruff conditions. Dandruff is often caused by an internal fungal condition that reaches the scalp, called candida overgrowth. With regular use, coconut oil can kill the fungus in the scalp and dandruff issues can be eliminated. Hair Rejuvenator: Certain components, like vitamin A, B, C and E present in coconut oil keep the hair strong, vitalized, nourished and protected from effects of ageing. it contains plentiful antioxidants to protect from free radical damage, including heat and environmental damage. 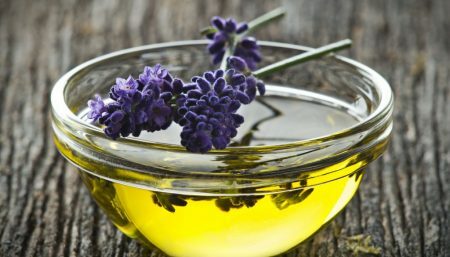 On the other hand, most commercial conditioners use processed vegetable oils that actually create free radicals and are completely stripped of their original antioxidant power. A Great Styling Oil: As it melts on heating and then condenses on cooling, applying it on your hair (while warm), it thins and spreads evenly. Soon afterwards, as the hair comes in contact with air, the oil on hair condenses on cooling and thus works as a styling gel or cream. If you’re not already using coconut oil in your hair care routine, it’s worth trying it––it’s inexpensive and you’ll most likely love the results. 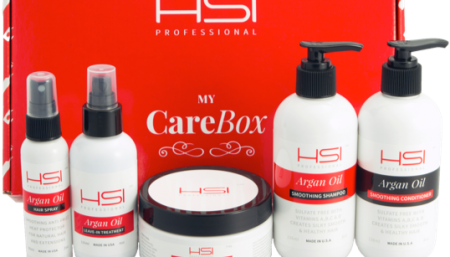 Hair Care Make Sure Your Hair Is On Point This Season With HSI Professional!